Rose Marie is passionate about her work. She is an honest, hard-working and dedicated full- time real estate agent. She joined Blanchard and Calhoun in 2005 and has never looked back. She loves helping others to market, sell and buy homes. She is very knowledgeable in her field and has excellent skills to manage a transaction from beginning to end. She is bilingual in Spanish and is licensed in Georgia and South Carolina. 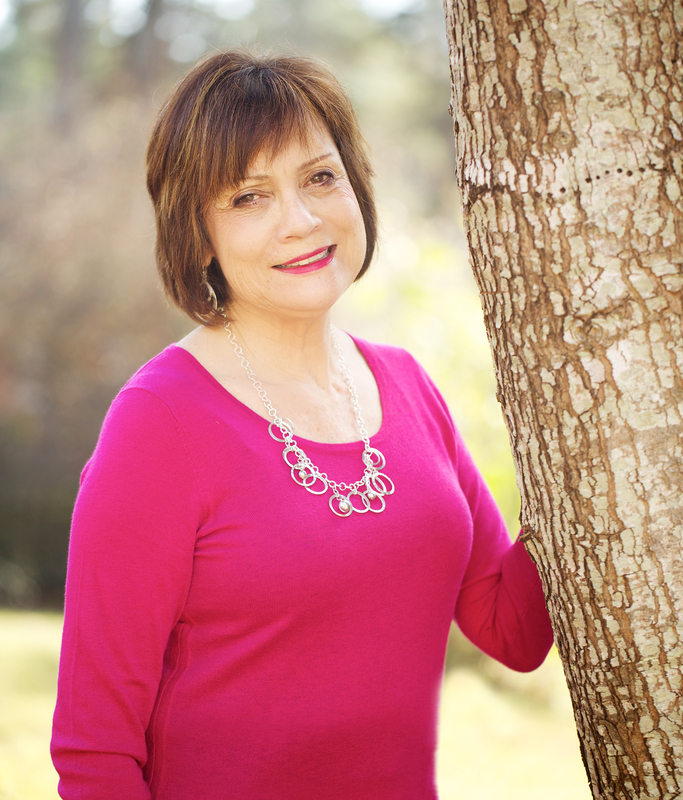 Rose Marie also serves as an Ambassador for the Columbia County Chamber of Commerce.Rose Marie received her Bachelor of Arts degree from the University of California, Irvine and is accredited in the Human Resource field. Her background has served her well in transitioning into the arena of real estate. Jim Marshall, her husband, joined Rose Marie two years ago. Jim brings a vast knowledge of construction and home inspection experience. Together they offer a “2 for 1” approach working as a team to help people fulfill their dreams of home ownership.With two sons having served in the Army at Ft. Gordon and Jim having served in the Marine Corps, there is no question that serving the military personnel has been an honor. With 3 children, including their daughter who is a graduate of Augusta State University, they are a proud family established in the Augusta community. They are members of St. Teresa de Avila Catholic Church in Columbia County. Realize your dream with…..THE MARSHALL TEAM.